According to UNISDR, disaster risk is the potential loss of life, injury or destroyed or damaged assets which could occur to a system, society or a community in a specific period of time, determined probabilistically as a function of hazard, exposure and capacity. PhoenixNet provides users with a real-time risk status based on their location or destination. This risk index is generated by factoring in data from various sources such as security reports, global and local news, social media and other sources to assess risk levels for natural disasters. PhoenixNet leverages a strong spatial and geographical component (Geographic Information System, GIS) that analyses relevant information for the management of phenomena such as climatic variations, hazard mapping, exposure and vulnerability of territories. 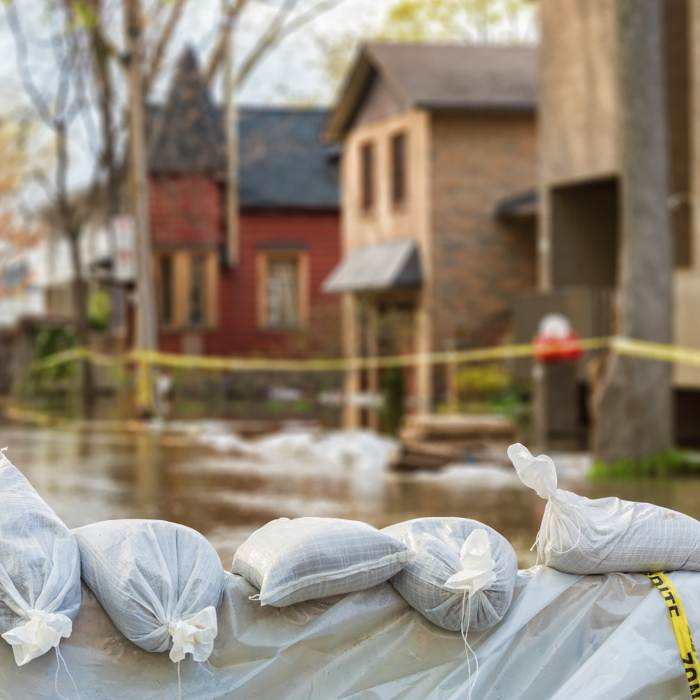 An increase in extreme flood events, from inland floods across Europe to storm surges in the U.S., has forced massive property and casualty losses the world over, making managing flood risk one of the biggest challenges confronting insurers today. Flooding can originate from multiple sources, persist for days or weeks and knows no geopolitical boundaries. PhoenixNet is at the forefront of flood hazard data, providing comprehensive and consistent evaluation of flood risk. Earthquakes happen several hundred times a day all over the world — often causing significant impacts with no warning, making resilient planning and risk mitigation imperative. Covering seismically active regions across five continents, PhoenixNet provides comprehensive coverage for earthquake risk, giving you the most informed view. Wildfires are unplanned events governed mainly by climatological conditions. They occur regularly in undeveloped land and spread over woodland, brush and grass as direct consequences of lightning strikes or human activities. 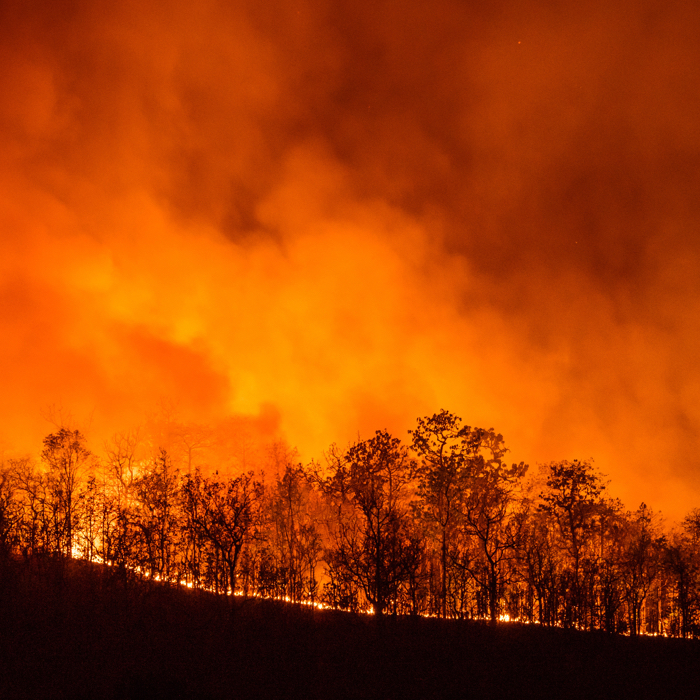 Wildfires can have disastrous consequences, although catastrophic wildfires, in terms of insured property damage, are relatively uncommon. Snow avalanche hazard affects recreation, transportation, property and resource industries in snow-covered, mountainous areas worldwide. 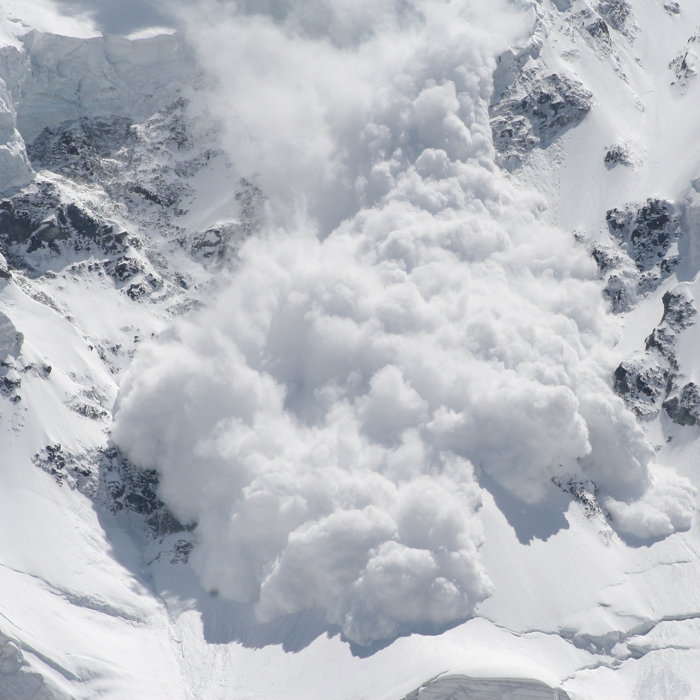 It is estimated that about 250 people die in avalanches every year — about sixty percent of these fatalities occur in North America and Europe, where national avalanche warning services maintain detailed records of fatal avalanche accidents. 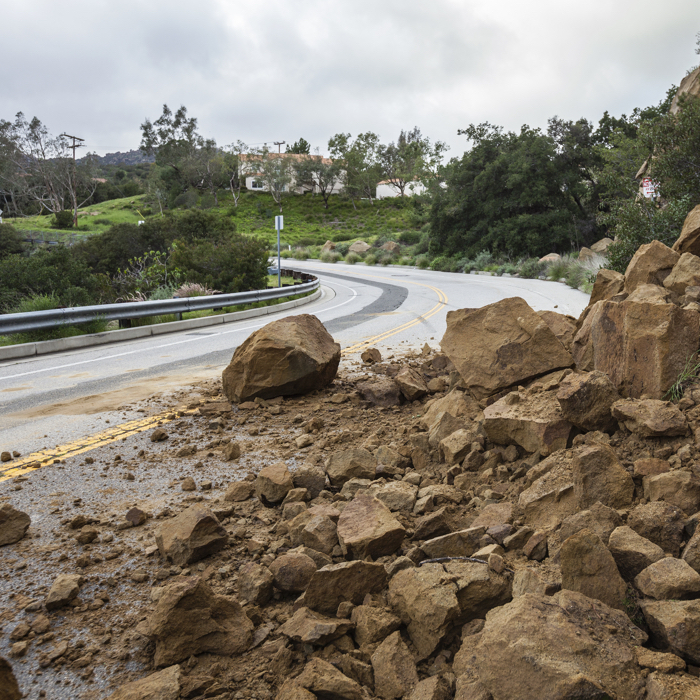 Landslides can result in enormous casualties and huge economic losses in mountainous regions. In order to mitigate landslide hazard effectively, PhoenixNet has developed a better understanding of landslide hazard, with recent advances in risk analysis and risk assessment. Storms cause considerable damage across large domains. Severe storms, including thunderstorms, hail, blizzards, ice storms, high winds and heavy rain, have the ability to develop quickly and result in loss of life and damage to property. 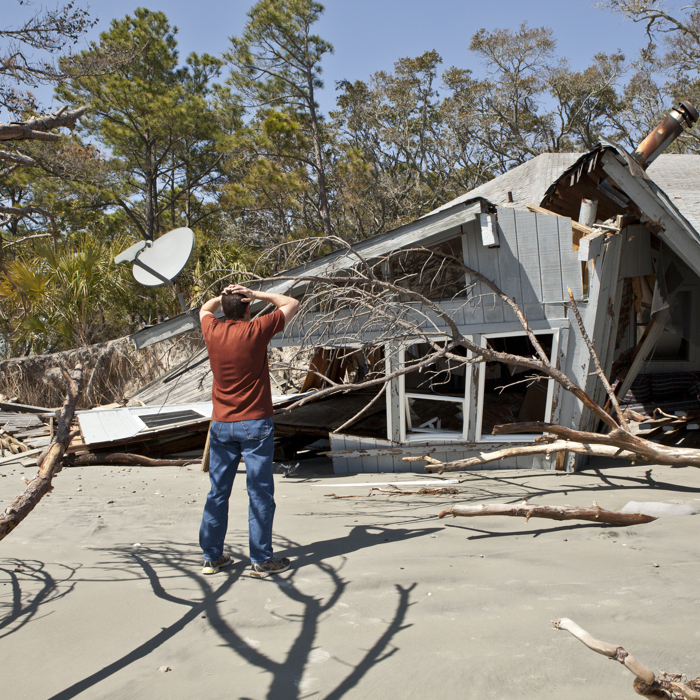 PhoenixNet allows to understand the potential magnitude of global storm losses when they inevitably do occur. 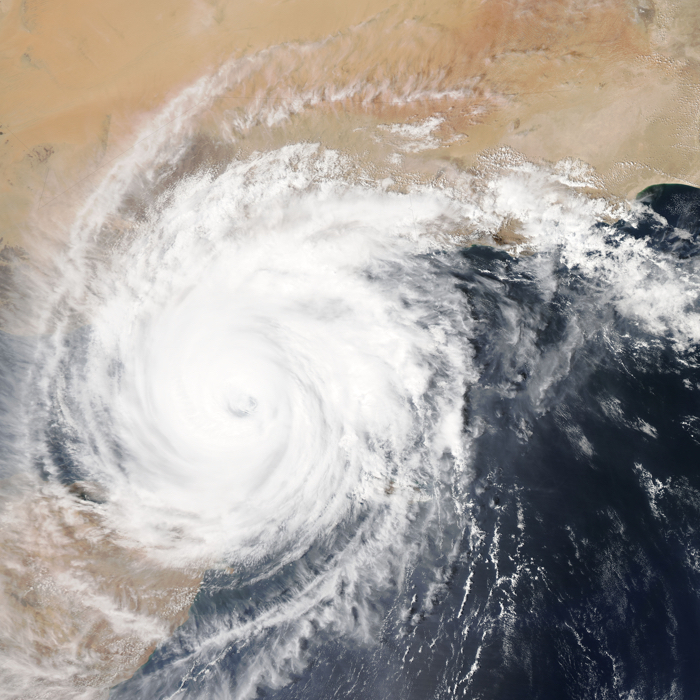 A hurricane is a rapidly rotating storm system that is usually accompanied by strong winds revolving around a centre of low pressure, spiral thunderstorms and heavy rains as well as closed low-level atmospheric circulation. Hurricane season starts in June and runs through November while warm waters of the Atlantic Ocean produce tropical cyclones. 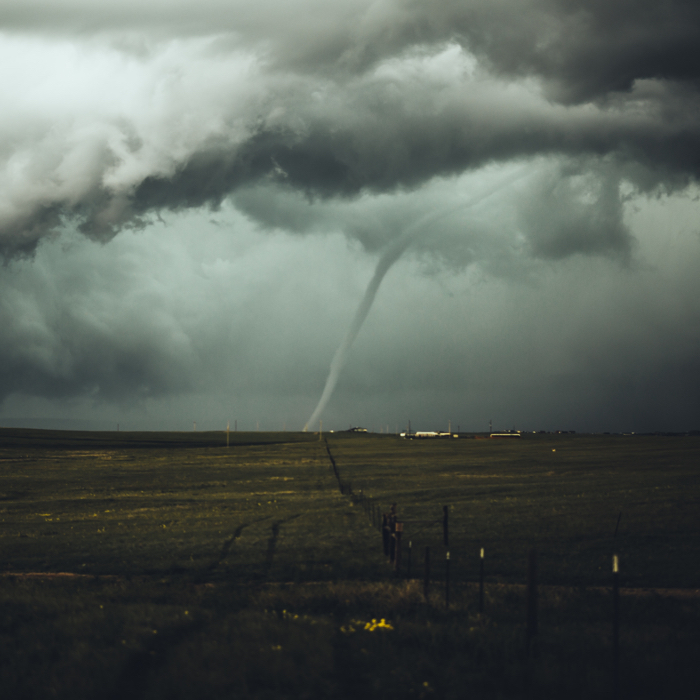 A tornado is a rotating column of high winds that extends from a thunderstorm to the ground. It can move up to 70 km/h, damage cities and forests, clearing a pathway up to 80 km and tearing up everything in its path. Tornadoes are capable of tremendous destruction and can hurl and destroy buildings, uproot trees, flip cars and more. The average warning time for a tornado alert is only 13 minutes. A tsunami is a seismic sea wave or a series of waves caused by the displacement of a large volume of water in oceans and lakes. Tsunamis can be caused by earthquakes, underwater landslides or explosions, volcanic eruptions and other major disturbances. 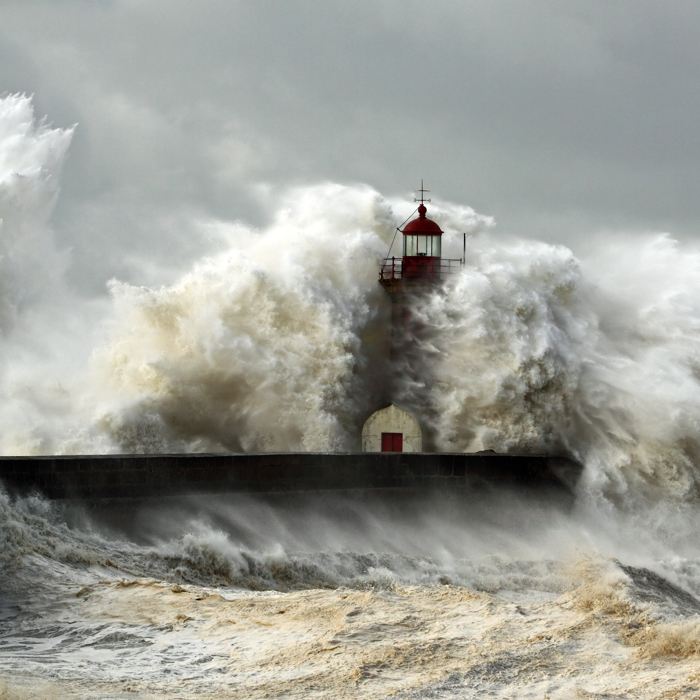 It can injure people and damage coastal infrastructure as well as cause flooding or disrupt power and water supply. 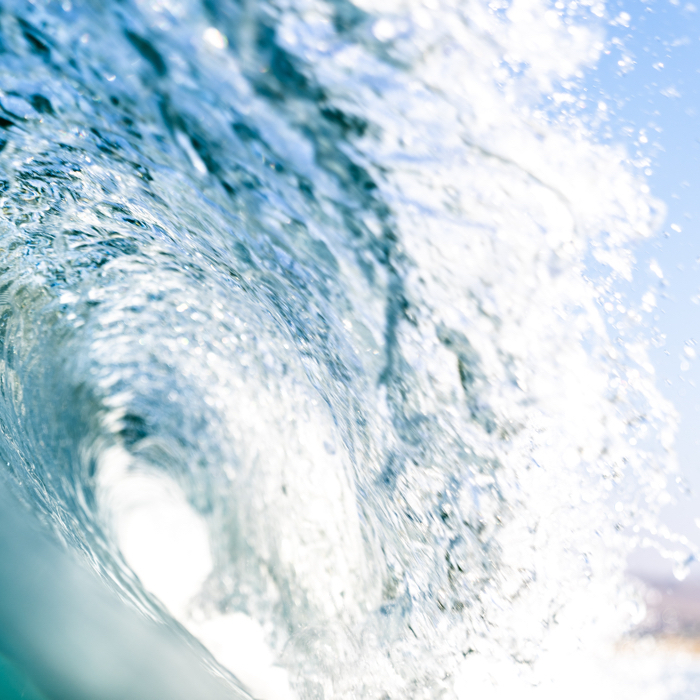 A tsunami can start with little warning but potential signs include an earthquake, sudden rise or draining of water and a loud roar from the ocean.